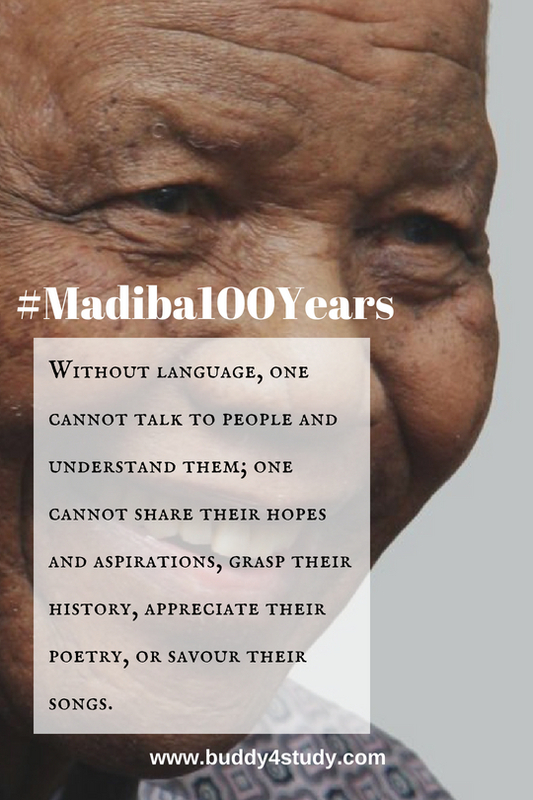 #Madiba100Years: 18th of July is a very special day in world history. 18th of July marks the 100th birth anniversary of one of the greatest leaders the world has ever seen – Nelson Mandela. Lovingly known as Madiba, he single-handedly transformed the face of South Africa. 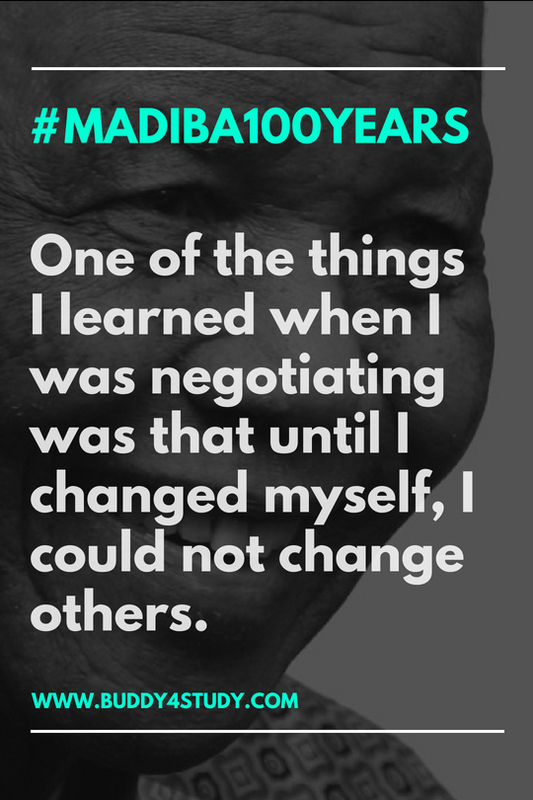 A great statesman, a revered politician, a beloved leader, Madiba embraced challenges and turned them into opportunities. 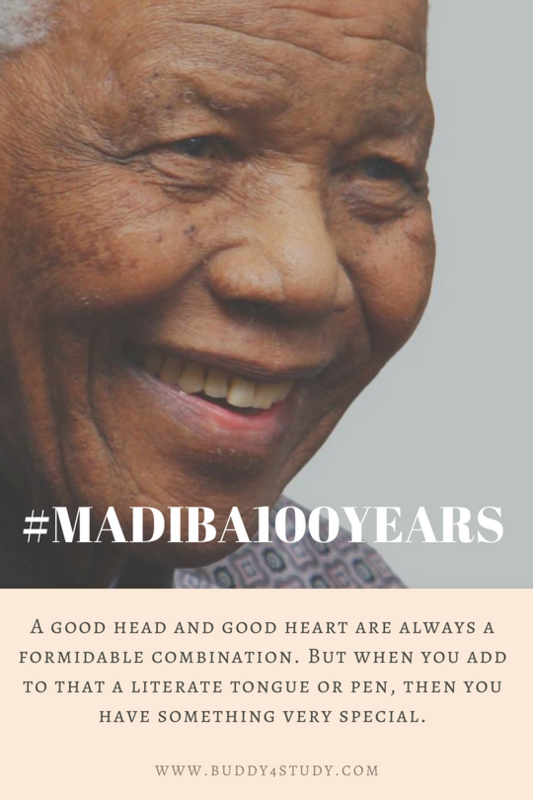 Remembered across the world for his long fight against the practice of apartheid, his 100th birth anniversary is call upon us to follow his footsteps, keep his legacy alive and find Madiba within us. 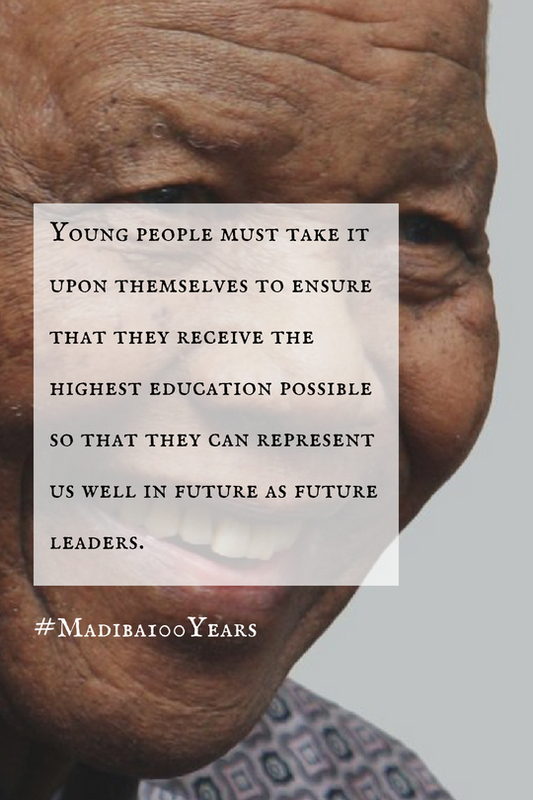 The baton is now in our hands, the time is opportune, and to relive the great ideas of this adorable leader on the occasion of #Madiba100Years, we have put together a collection of 8 of his greatest quotes on education. 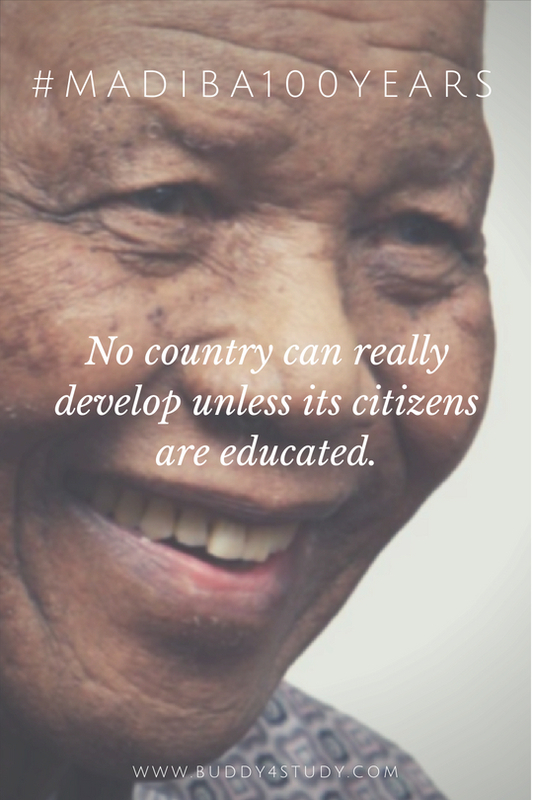 Nelson Mandela spoke of education and the impact it can create, he wholeheartedly voiced his concern for the need of education throughout his life. 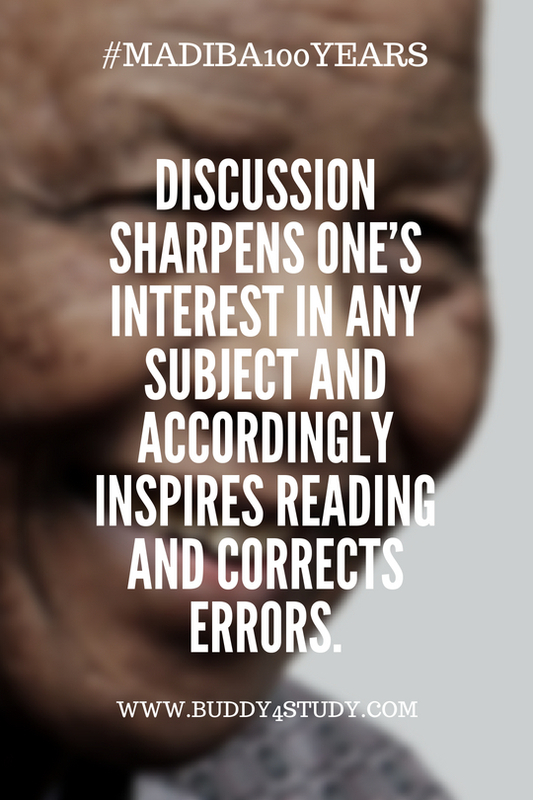 We second his ideas and his vision of changing the world through education lies embedded in everything that we do. And this one is our DNA, the thought that we live by, the vision that drives us. 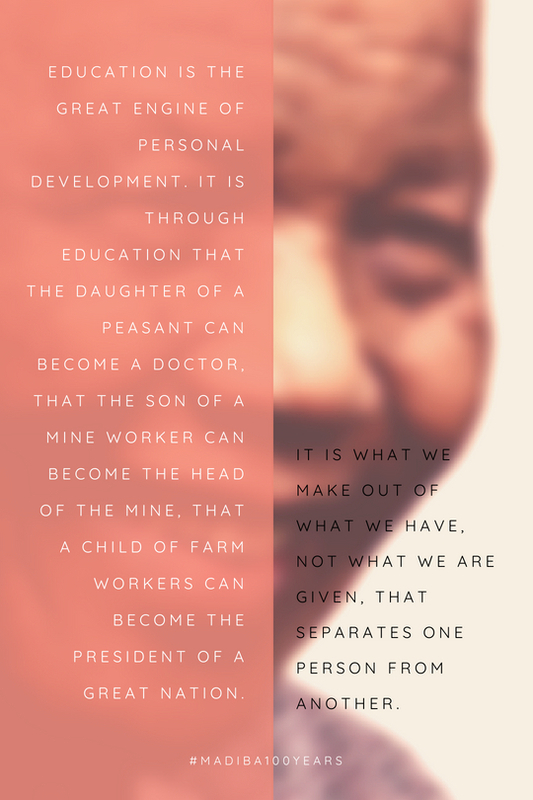 We hope that you are motivated by these powerful words from Nelson Mandela. Share and spread the vision of education as an agent of change across the world. #Madiba100Years forever. 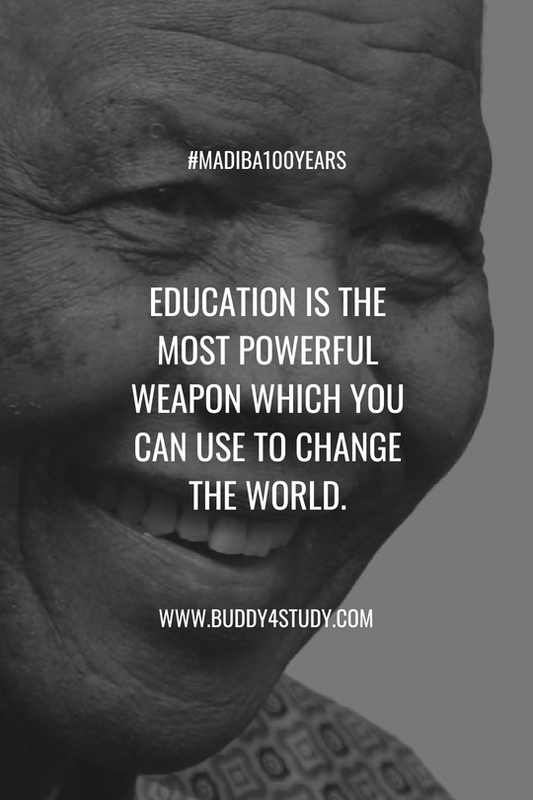 To know more about our efforts towards education of Indian students, log on to Buddy4Study.